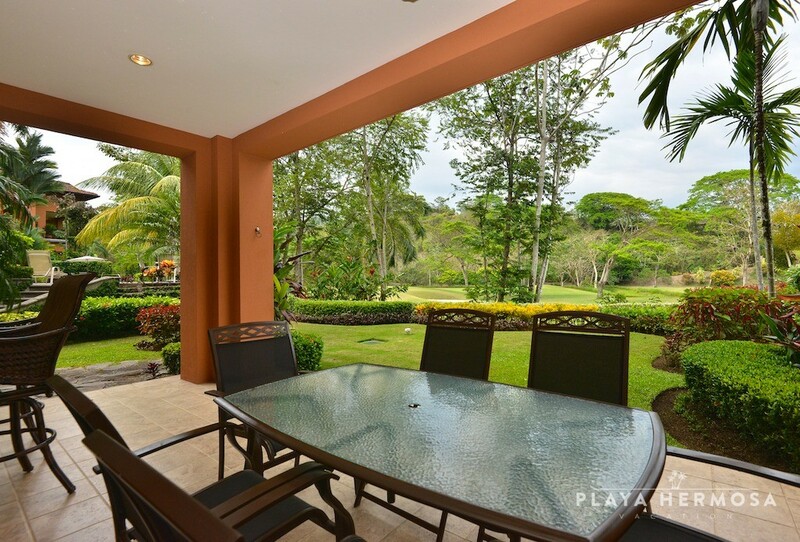 Backed by tropical rainforest, Veranda Residences overlook of La Iguana’s 18th fairway in one of the best locations at Los Sueños. 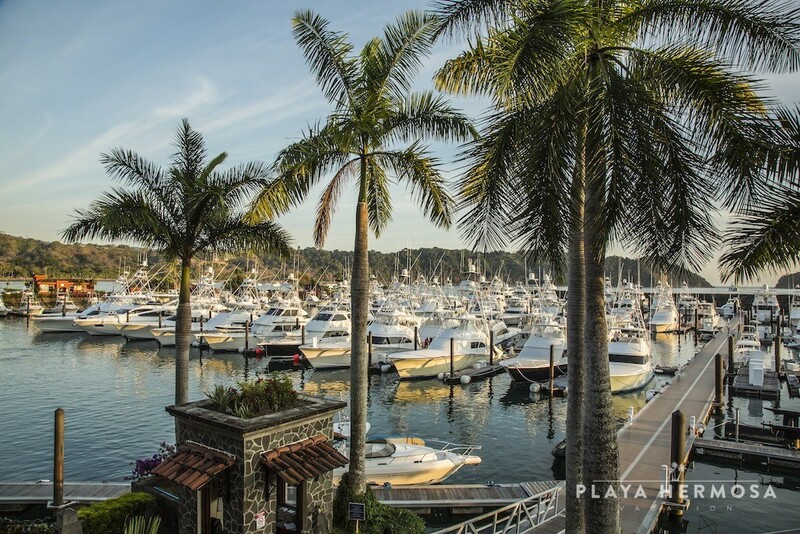 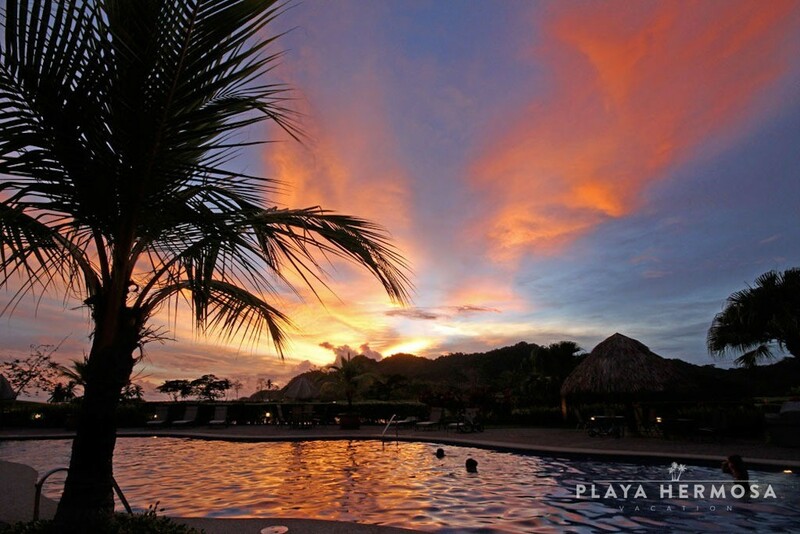 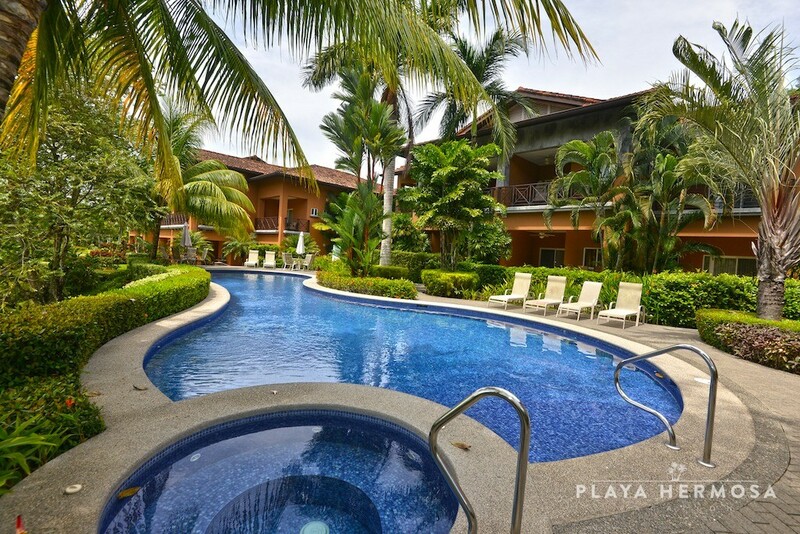 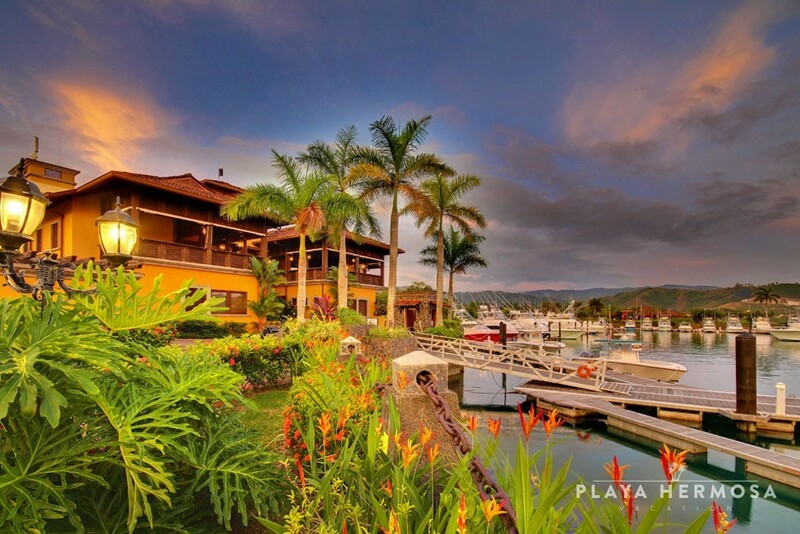 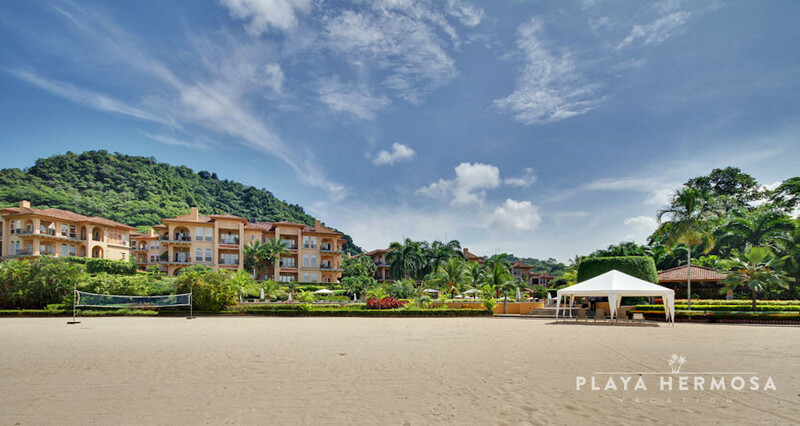 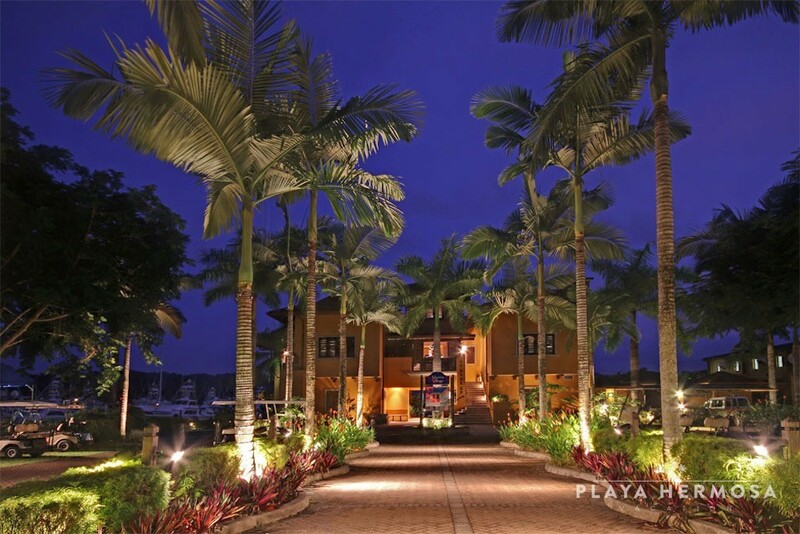 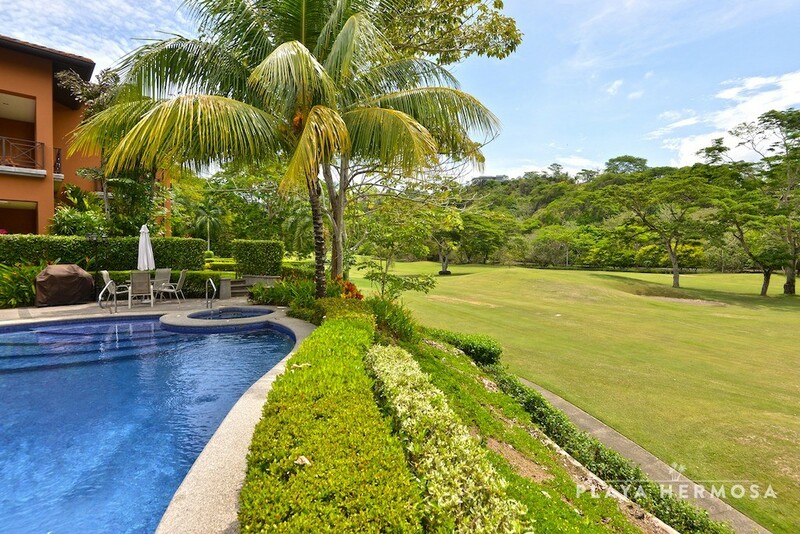 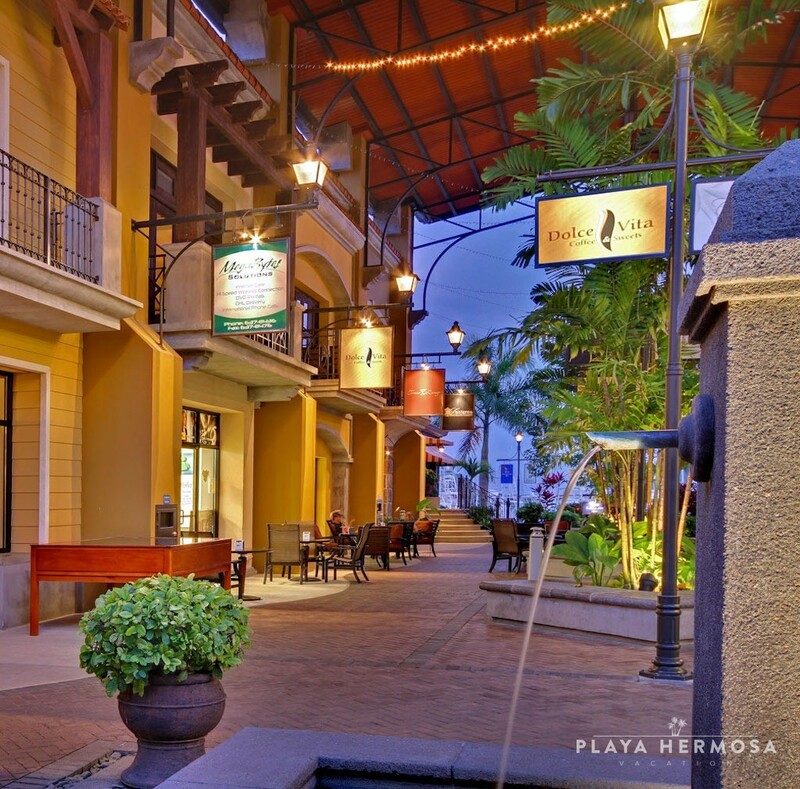 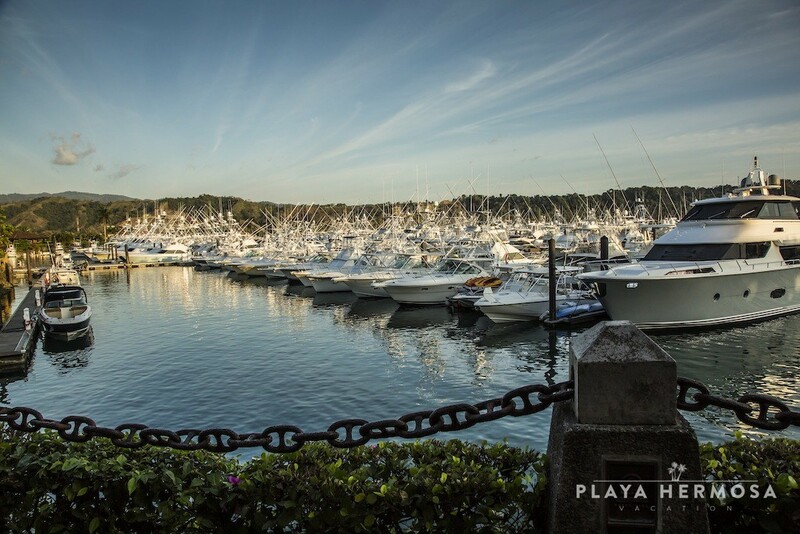 Inspired by Costa Rica’s tropical colonial architecture, the community’s namesake terraces evoke a sense of seclusion and privacy, all just steps from the resort’s busy hub. 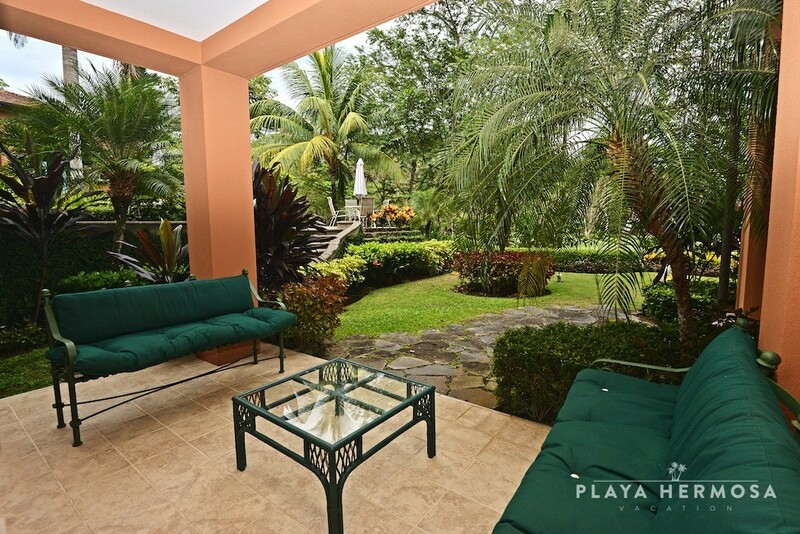 Ceramic tiling, vibrant hues, and wood accents lend a tropical atmosphere to the open concept living areas that opens through the dining area opens to the covered, ground level terrace, adding a comfortable space for outdoor living and dining. 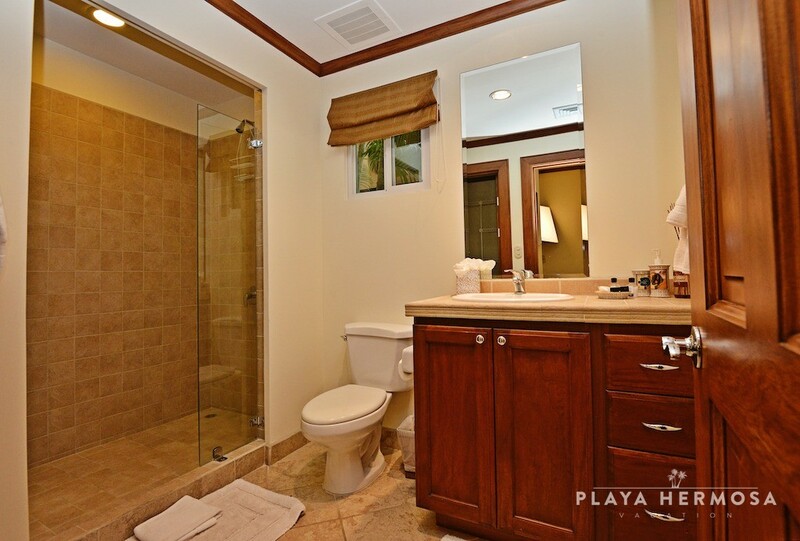 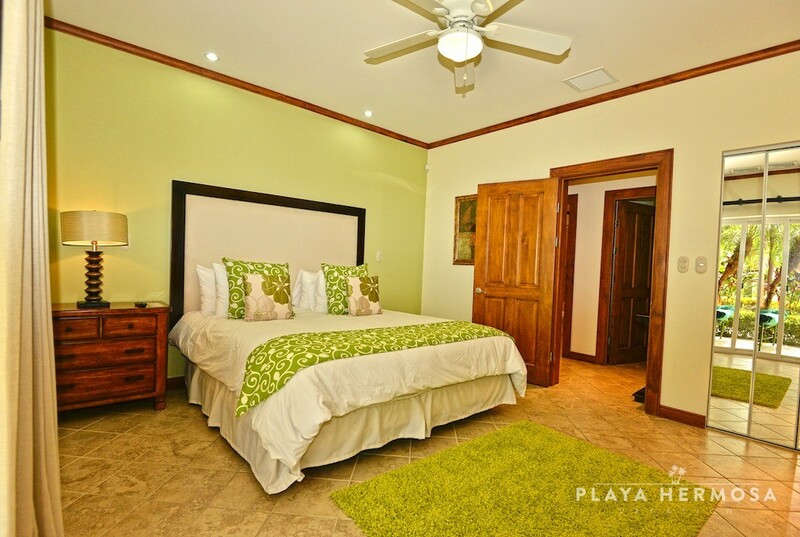 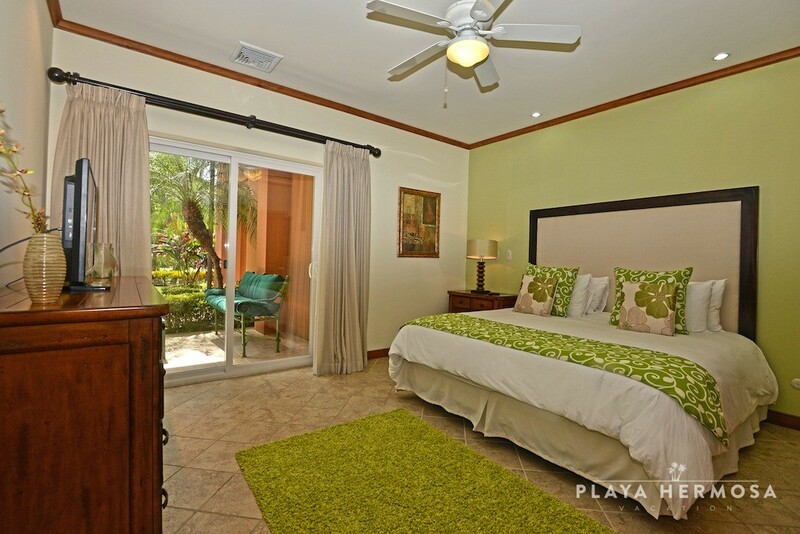 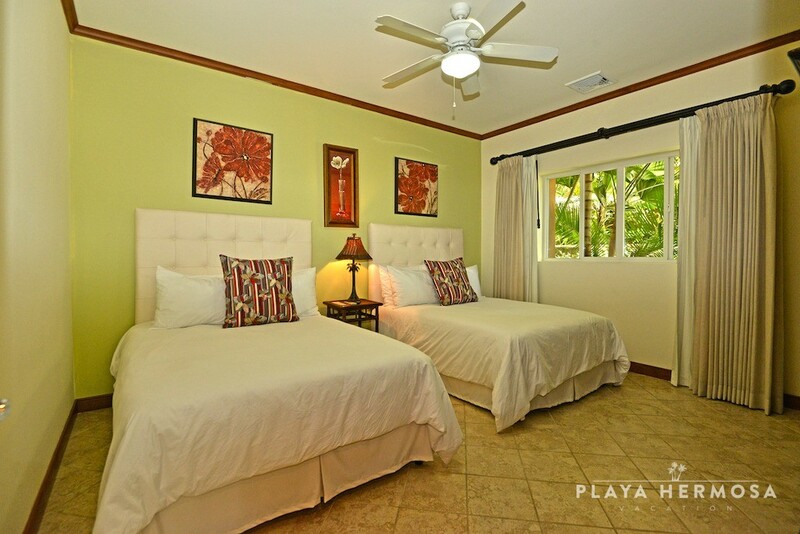 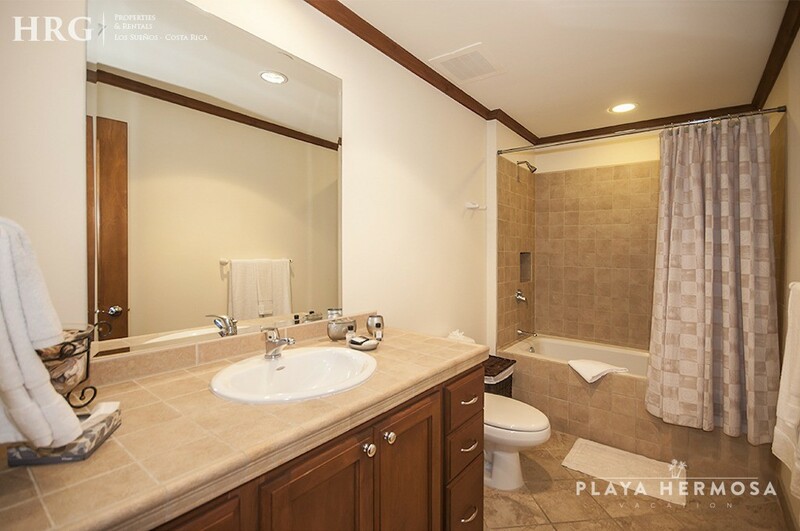 The spacious master suite includes a private patio, as does an en suite guest room. 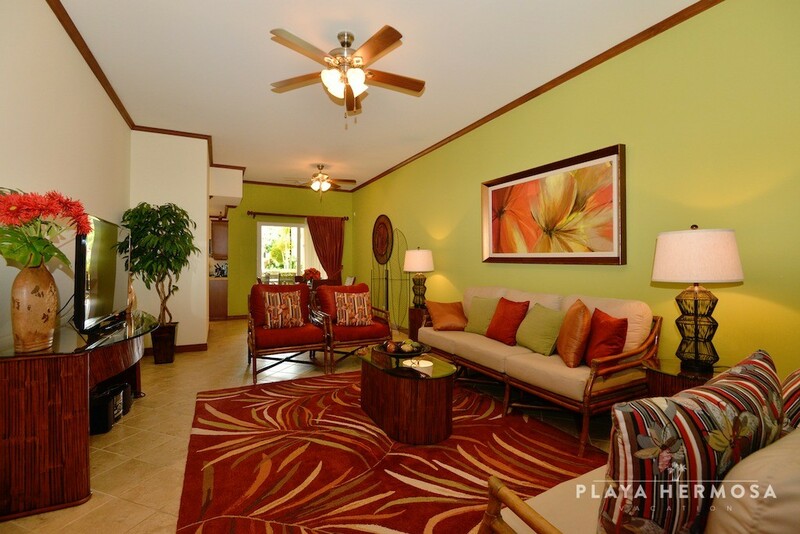 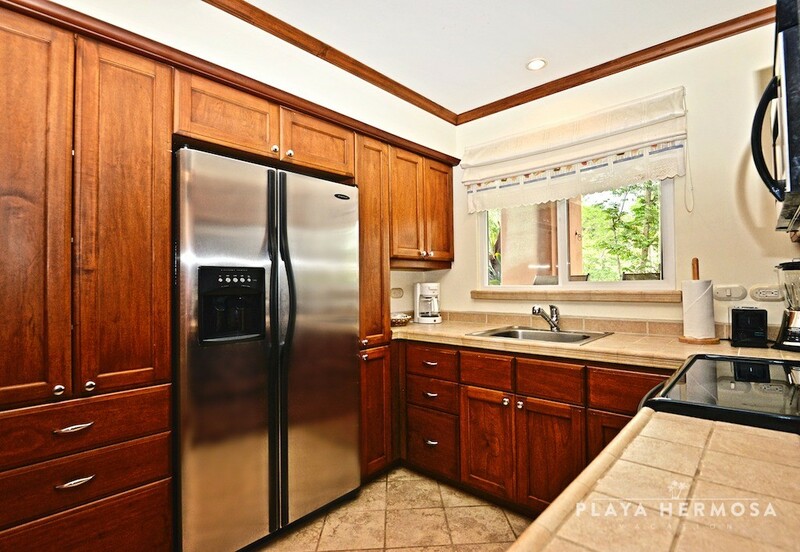 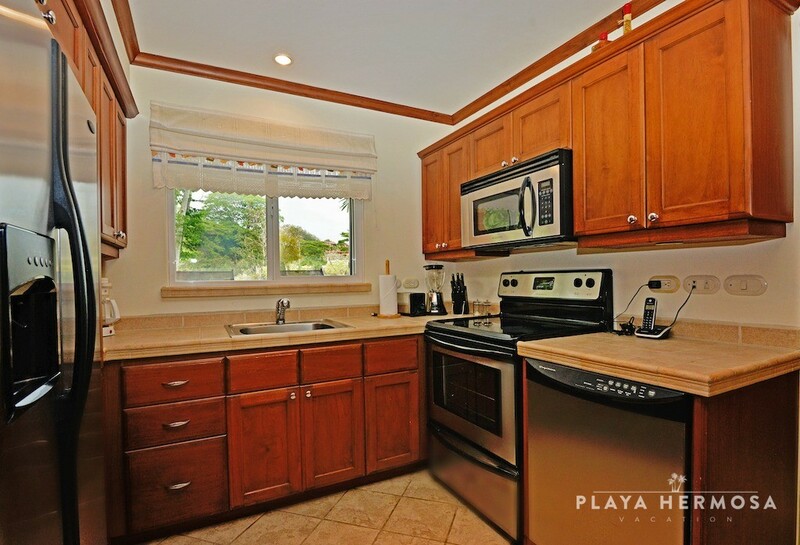 A spacious, fully-equipped kitchen, third bedroom and separate bath round out the picture of gracious living in the tropics. 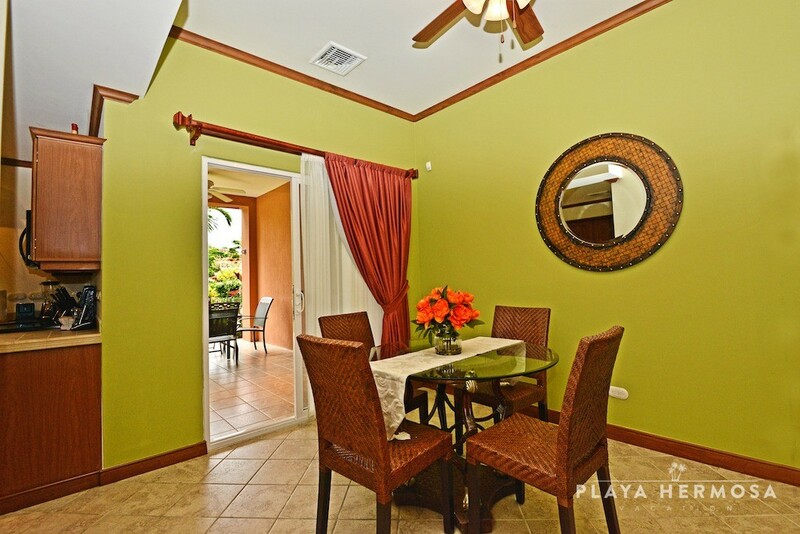 The unit’s ground floor location is ideal for families with children who need a little extra space, a small wedding party or a group vacation with close friends.